Diabetes has been recognized as a medical problem for thousands of years. In Ancient Egypt a condition described by excessive urination, thirst and weight loss was described in hieroglyphics on papyrus; what today we would call type 1 diabetes. 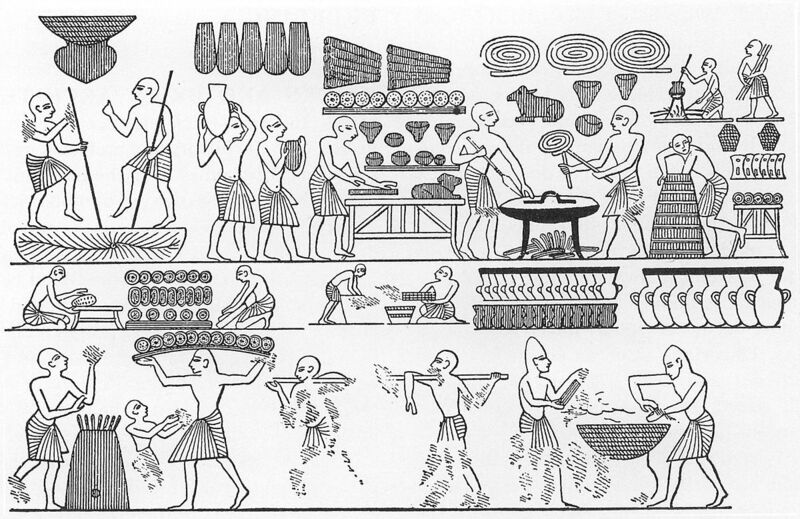 Astute physicians at the time prescribed diets of whole grains to limit the symptoms, a revelation modern researchers are finally rediscovering more than 3,000 years later. The first clinical test of diabetes was devised in Ancient India, where patients exhibiting the common diabetes symptoms described above, had their urine analyzed with the help of ants. If the sugar-loving ants came rushing to the urine, a diagnosis of “madhumeha” was given, which translates to “honey urine.” Diabetics have elevated levels of glucose in the urine, as well as the blood, as the renal system (kidneys) works to expel the excess glucose from the body. Now instead of ants we use things like A1C tests to diagnose diabetes. The distinction between type 1 and type 2 diabetes was first recognized in India and China around 2,000 years ago, and the causal relationship between obesity and type 2 diabetes was also noted since the symptoms of type 2 diabetes occurred almost exclusively in overweight, affluent, adult individuals. Due to the modern world’s propensity for eating cheap processed foods and being sedentary, type 2 diabetes is no longer a “disease of affluence” and has now become more prevalent in poorer communities and cultures. The word “Diabetes” comes from Ancient Greece and means “to pass through,” in reference to the associated frequent urination, and the belief of Greek physicians that diabetes was a disease of the kidneys. Furthermore, “mellitus” means “honeyed” in Greek, so the clinical term “diabetes mellitus” describes something similar to the “madhumeha” diagnosis in Ancient India. For all about diabetes, visit our Understanding Diabetes page. Previous Previous post: The Banning of Fast Food Ads: Reducing Child Obesity, Stifling Capitalism?